Next time you are at the store—(perhaps tomorrow for apple bread pudding or homemade garden pizza! 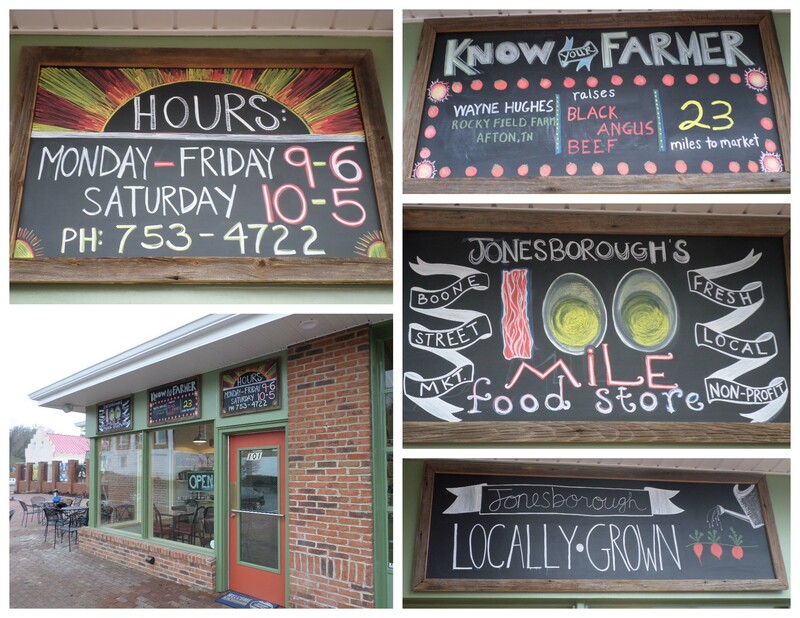 )—be sure to look up and see our wonderful new chalkboards! A big thank you to Store Manager Matt Dobson for the construction and hanging-up of the boards, and to Misty Dempsey for lending her artistic and design talents!